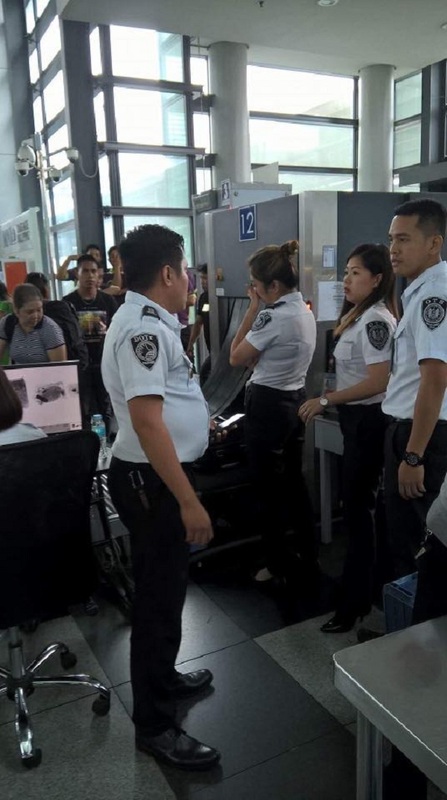 Everyone thought the ‘tanim bala’ issue at the Ninoy Aquino International Airport (NAIA) in Pasay City, Metro Manila has become a thing of the past. 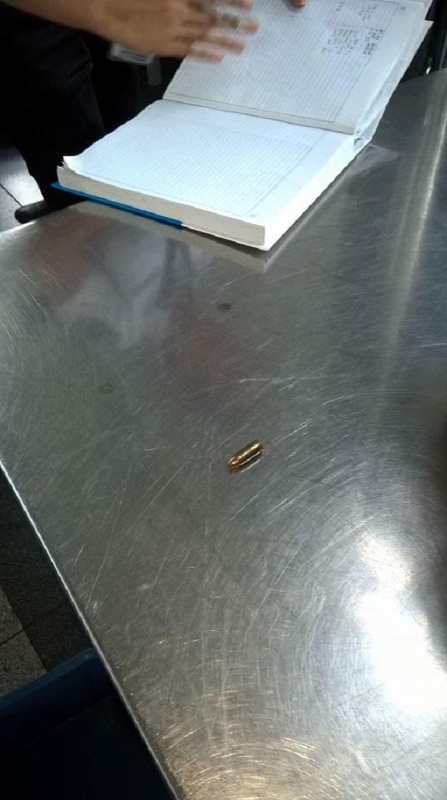 Recently, however, an angry traveler shared her bad experience while traveling from Manila to Zamboanga where a bullet was found inside her luggage. Kristine Bumanglag-Moran was traveling with her mother who was a senior citizen and her daughter who had just been discharged from the hospital. They proceeded to the NAIA terminal 3 gate 2 but was held for security check because the x-ray operator had seen something in her bag. Confident that the guy must have only seen her black box, a small equipment she uses for physical therapy of her patients, she calmly put her bag on the counter for inspection. 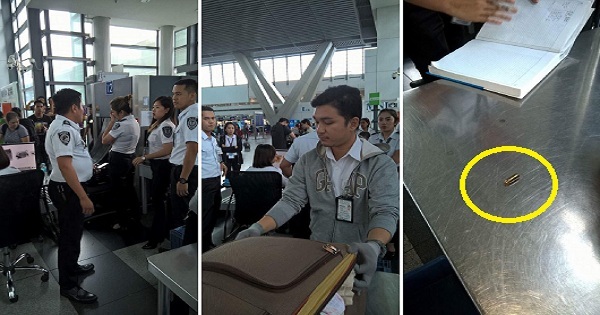 The security officer in grey sweater helped her open the bag; he took out her daughter’s jumpsuit and triumphantly exclaimed, “Eto yun!” but there was nothing inside. Bumanglag-Moran heard the other officer say, “Buksan pa natin.” She didn’t react; she knew she had nothing to hide. 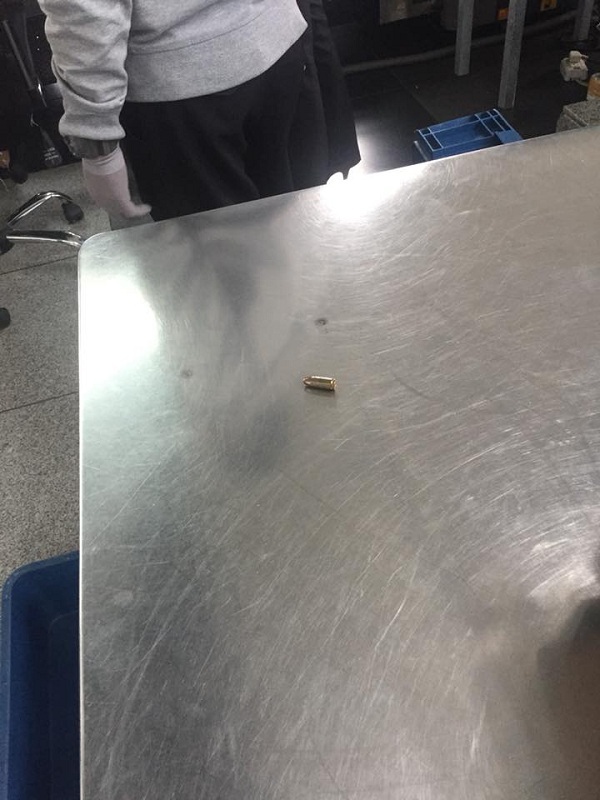 But she was shocked when the second inspection produced a small 9-mm bullet from her bag! It was in the front pocket of the baggage. 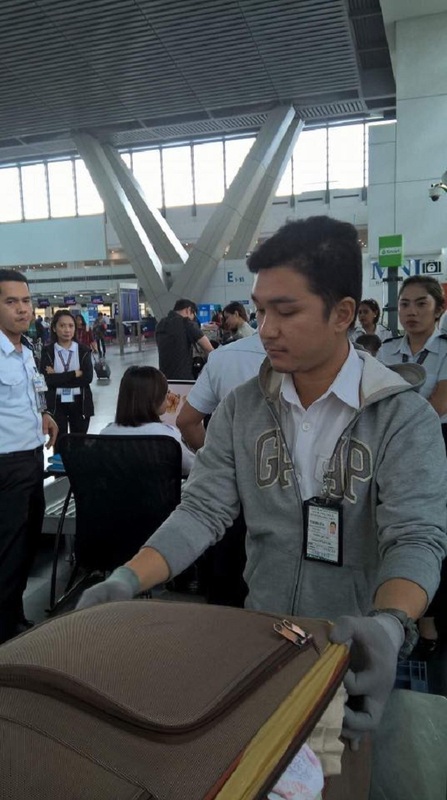 At this point, Bumanglag-Moran yelled at the security officers in anger. Seeing her angry outburst, a police officer went to the counter to investigate the matter. “Hinde ako tanga! Wag nila ako gawing tanga! Hinde Ko palalampasin etung katarant*duhan nila!” the angry passenger told the police officer. A senior police officer advised her to just sign the logbook and hand over her ID for them to record the incident; she was told that she won’t go to jail over that bullet but she has to sign the logbook. She refused to give them her ID, instead giving them her mother’s senior citizen ID. She saw the security officer write something in the logbook. Still fuming over the incident, Bumanglag-Moran shared her experience on Facebook as warning to other travelers. Indeed, ‘tanim bala’ still exists at the NAIA! Beware.